The debut album of Petter Bergander Trio received much critical acclaim in Sweden where it was released in 2015. 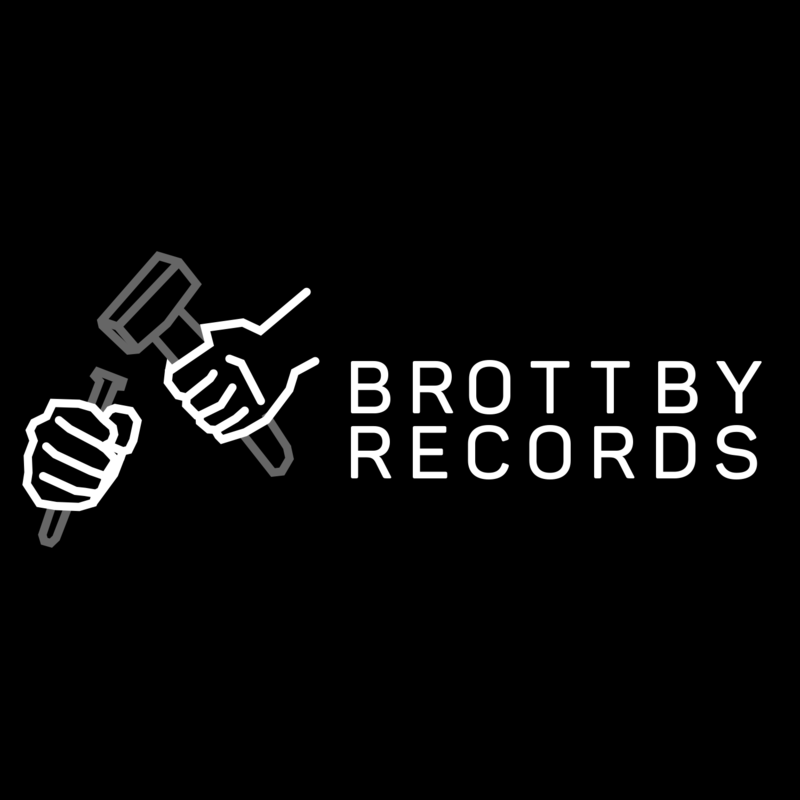 It has already been compared to the works of jazz royalties like Keith Jarrett and fellow Swedes Jan Johansson and Esbjörn Svensson. Mikael Timm, legendary culture critic of Swedish Radio, called it an innovative album of “raw fun”. 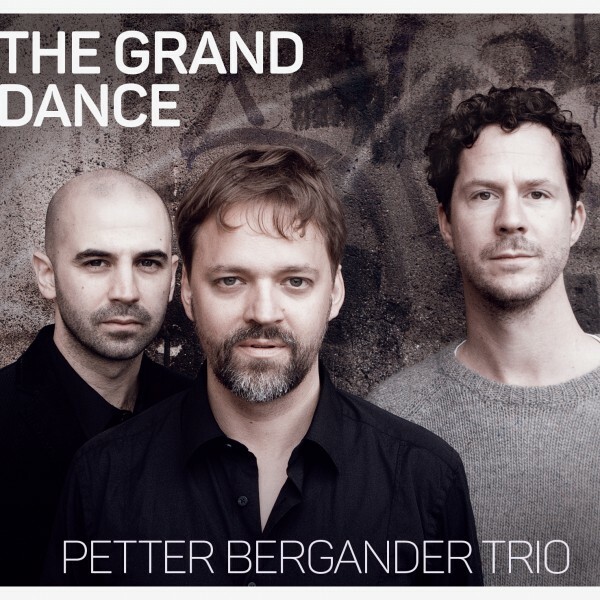 Björn Stefanson of Värmlands Folkblad newspaper simply named The Grand Dance “a brilliant debut album” and added: “I love the power in the music when the trio really pushes it”. The Grand Dance will be released in the rest of Europe in 2016.